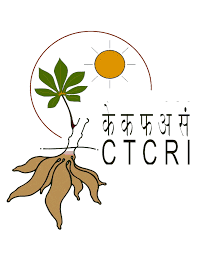 Educational Requirements: Ph.D. in Demography/Population Studies/Bio Medical Sciences/Environmental Sciences/Statistics/Mathematics/Public Health/Preventive and Social Medicine/Biostatistics or in any Social Science subjects listed in ICSSR with specialization in Population Studies and with minimum of 8 yrs. 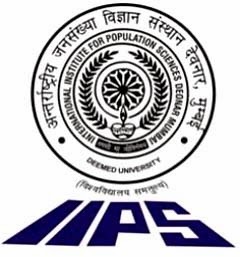 experience as a Assistant Professor of post graduate teaching and/or research in Population Studies preferably in the area of Fertility Studies at a University or National Institution. Candidates from outside the University system in addition should have at least 55 % marks or equivalent grade at the Master’s degree level. Experience Requirements: Experience of guiding students for the award of Ph.D degree in Population Studies and/or at least 5 publications out of which 3 should be in peer reviewed journals in the area of Public Health and Mortality Studies.